1m Length - The mini XLR output is common for devices such as wireless bodypack transmitters and other wireless mic devices. 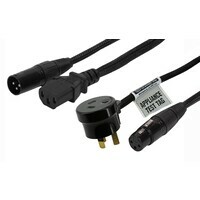 The mini XLR output is common for devices such as wireless bodypack transmitters and other wireless mic devices. 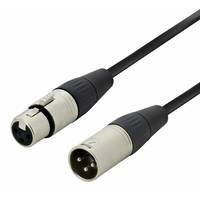 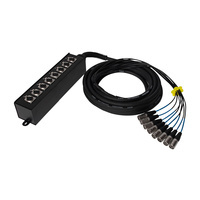 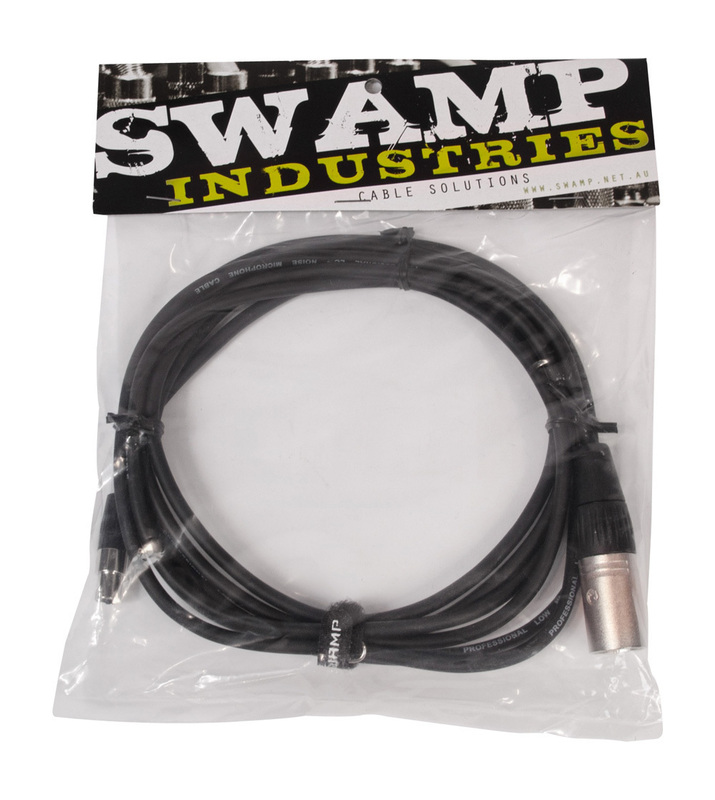 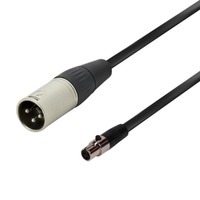 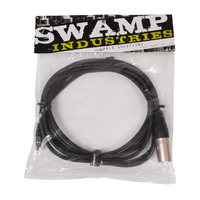 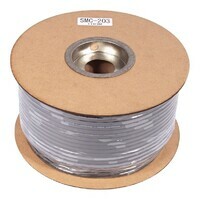 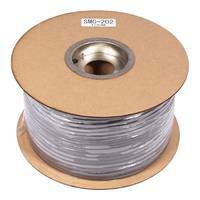 This cable can be used to replace a factory supplied cable that may be too short, or to enable the mic output to be connected to a standard mixer XLR input.